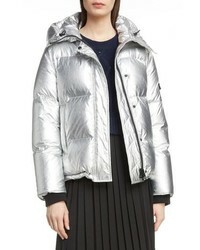 Kenzo Metallic Down Puffer Coat $695 Free US shipping AND returns! 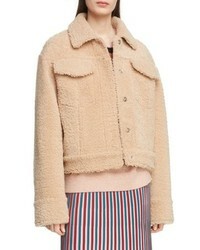 Kenzo Reversible Genuine Shearling Trucker Jacket $2,425 Free US shipping AND returns! Kenzo Bomber Jacket $695 Free US shipping AND returns! 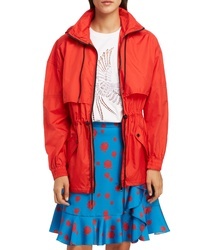 Kenzo Drawstring Windbreaker $495 Free US shipping AND returns! Kenzo Sport Sweatshirt Dress $425 Free US shipping AND returns! 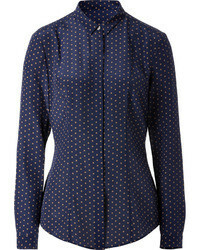 Kenzo Tiger Sweater Dress $595 Free US shipping AND returns! 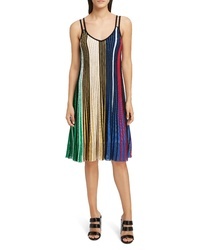 Kenzo Pleated Dress $575 Free US shipping AND returns! 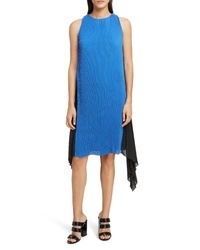 Kenzo Pleated Rib Knit Dress $445 Free US shipping AND returns! Kenzo Tiger Embroidered T Shirt Dress $385 Free US shipping AND returns! Kenzo High Summer Logo T Shirt Dress $260 Free US shipping AND returns! 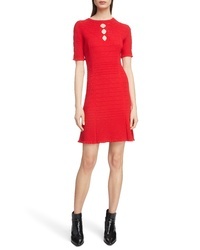 Kenzo Textured Knit Dress $495 Free US shipping AND returns! 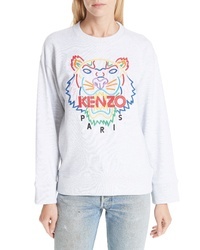 Kenzo High Summer Tiger Sweatshirt $295 Free US shipping AND returns!